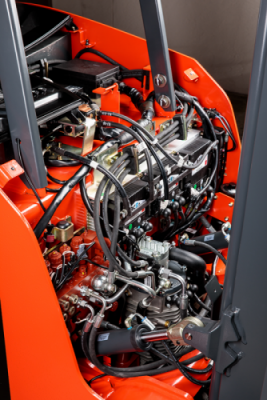 Ensuring your equipment is operating at optimal levels means less down time. Hansler offers a variety of service packages from emergency repairs to full maintenance programs. 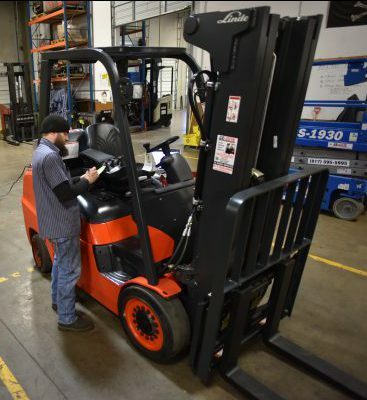 Our factory-trained service technicians understand that keeping your equipment running is the most important thing to you. Fill out the Service Request Form to learn more about our services.